A Neighborhood Planning Unit (NPU) is a volunteer managed organization that provides input to City of Atlanta officials on matters of land use, planning (including variances & zoning), liquor licenses, and special events & festivals. In addition, the NPU provides access to information and assistance to residents and business owners about these matters. The NPU also provides a forum where city, county and state officials such as (police, fire, criminal justice, and elected officials) as well as representatives of organizations can communicate with residents and business owners. 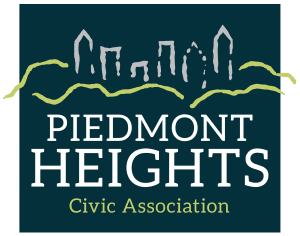 There are 25 NPUs in the city and each is comprised of multiple neighborhoods – most represented by a civic or neighborhood association. The NPU system is the official mechanism for city officials to receive input and is specified in the city charter. 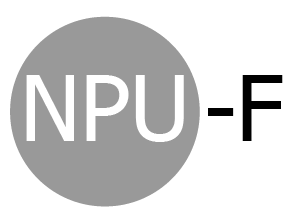 Though each NPU is supported by representatives of the City of Atlanta Planning Department and is assigned a city employed planner, NPUs are not considered a department or agency of city government. Start here to obtain an alcohol license. Learn more about tree removal and protection. Planning an outdoor event or festival? Planning to build or renovate a structure? This is your guide to the variance process. Find out more about us and get in touch here. Find out how to make a presentation at our monthly meeting. See our last year’s worth of agendas and meeting minutes. Stay up to date with our calendar here.